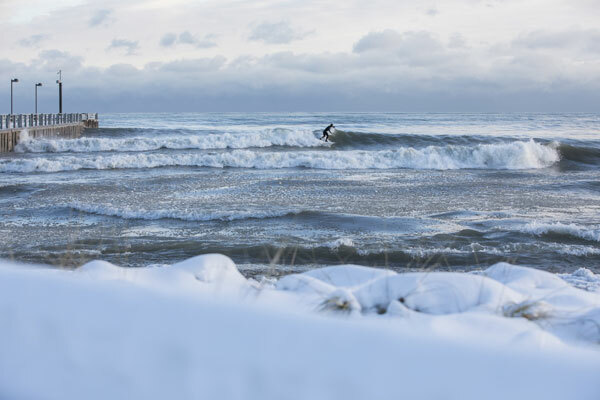 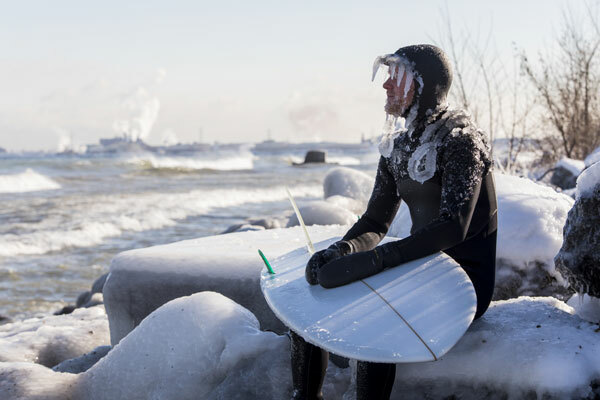 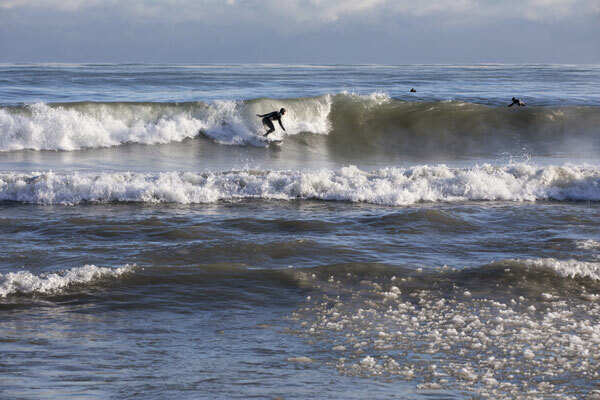 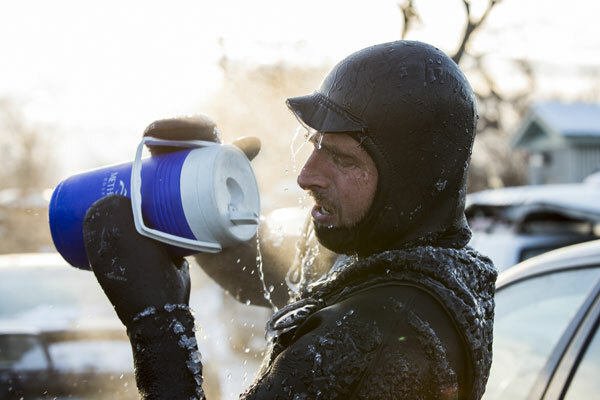 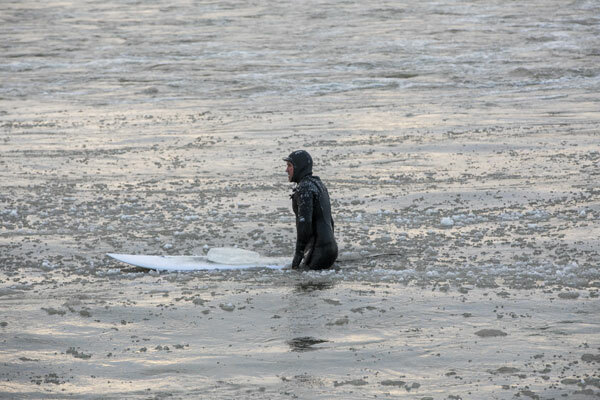 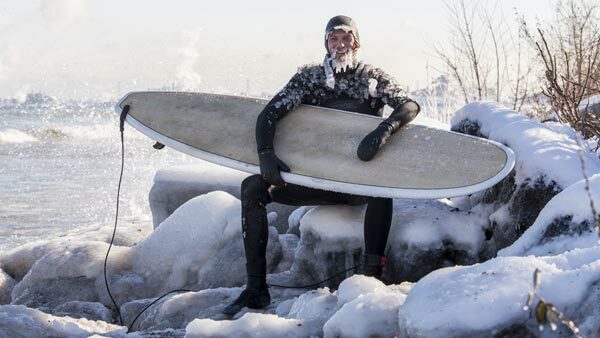 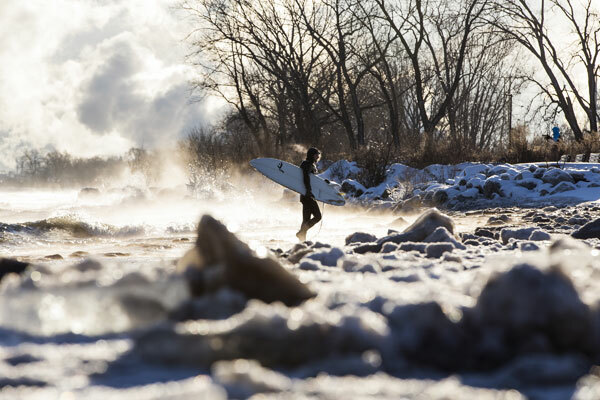 CHICAGO (WLS) -- Despite a Winter Storm Warning and arctic temperatures, a group of surfers took to Lake Michigan before it froze over completely for the winter. 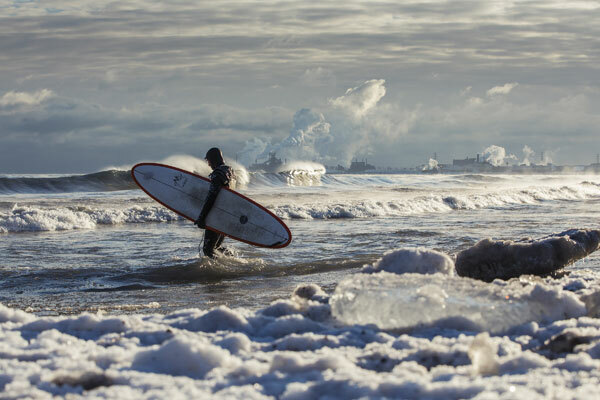 Clad in wet suits that covered their heads, the brave men walked into the icy water and caught some waves. 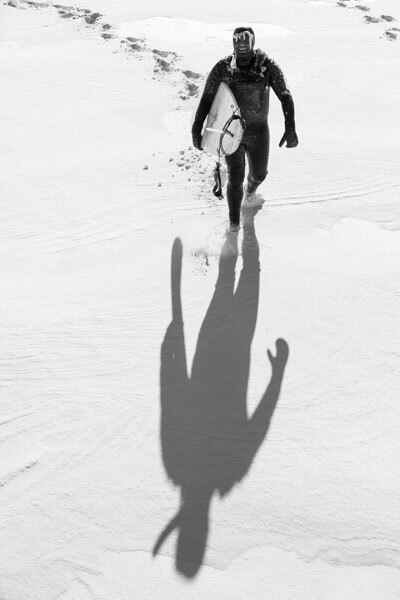 They were all smiles as they came out of the lake. 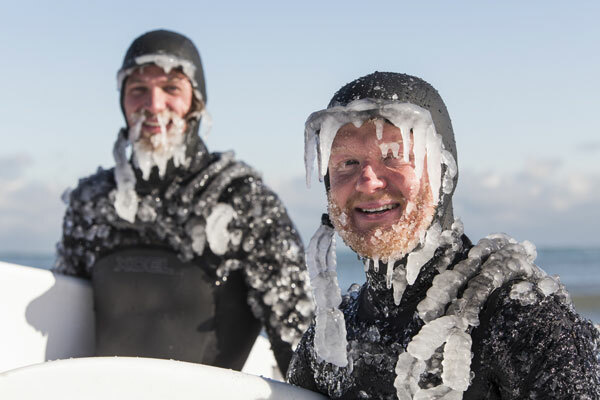 Large icicles formed on their visors and beards, making for unique images captured by photographer Mike Killion.